“There are people who complain that they do not have any luck. These are the opportunists who think that their destiny is all shaped outside themselves. They are always waiting for something to happen. Not only is nothing very good likely to happen to this class, but if some fortune seems to come it tends to turn out disastrously. They are usually ruined by success. 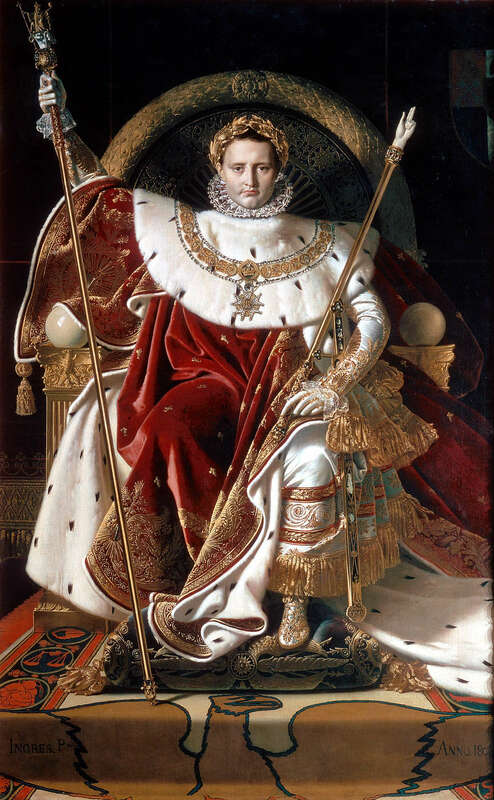 “Napoleon following his star, seeking luck outside himself, was great only in victory. But in Egypt, at Moscow, at Waterloo, his glory departed. 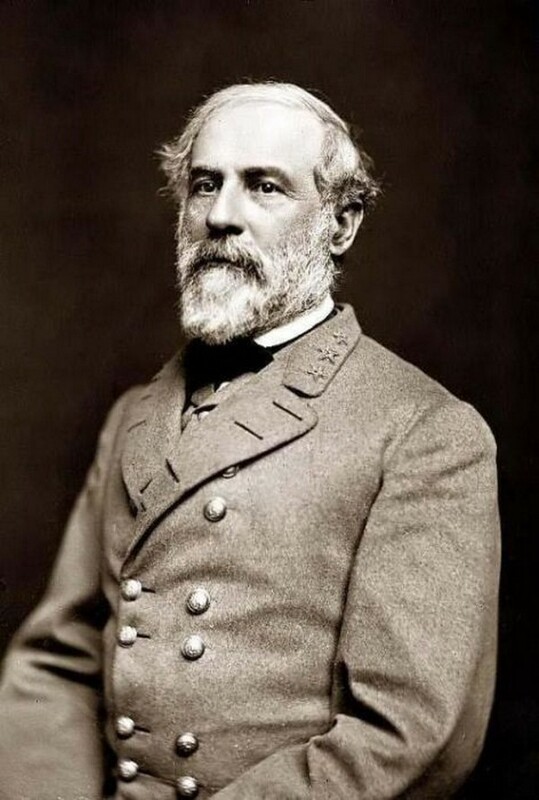 General Lee, sacrificing himself for what he felt was his duty, was no less great after Appomattox. 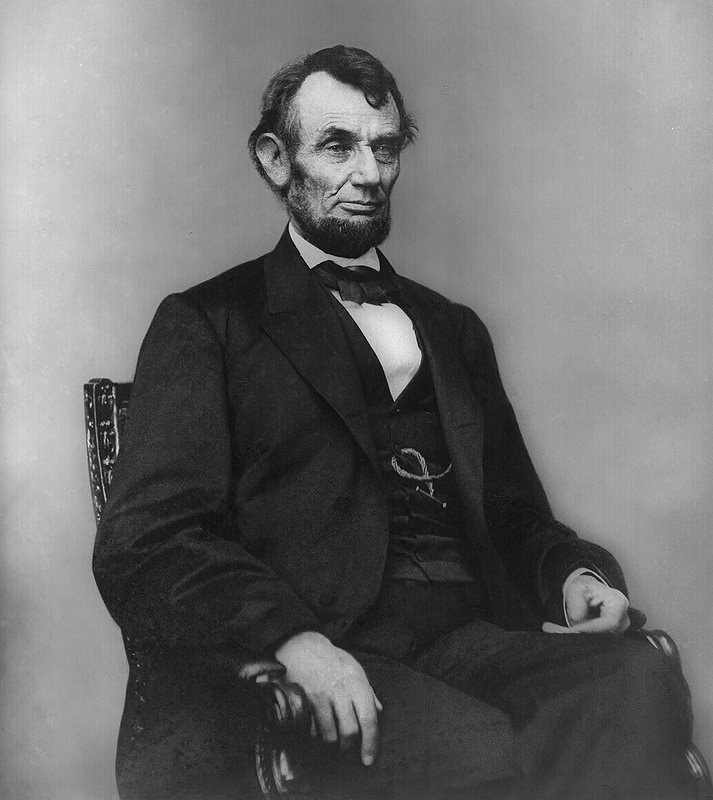 Poverty, obscurity, assassination, only revealed the greatness of Lincoln. The wrath of man praised him. 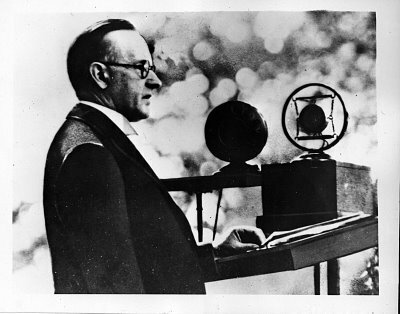 if we cannot entirely control our environment, we can control ourselves and our destiny. 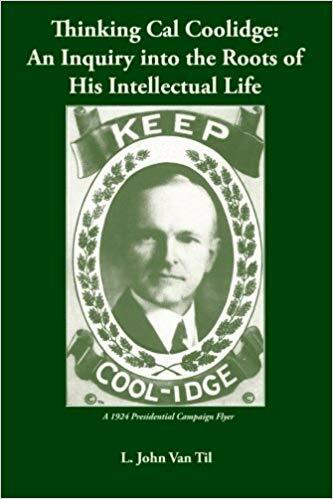 The man who is right makes his own luck” — former President Calvin Coolidge, August 29, 1930.